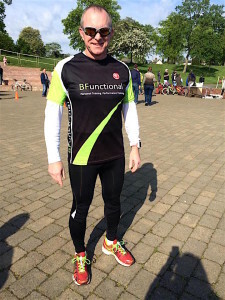 BFunctional – Performance & Nutrition Coaching. 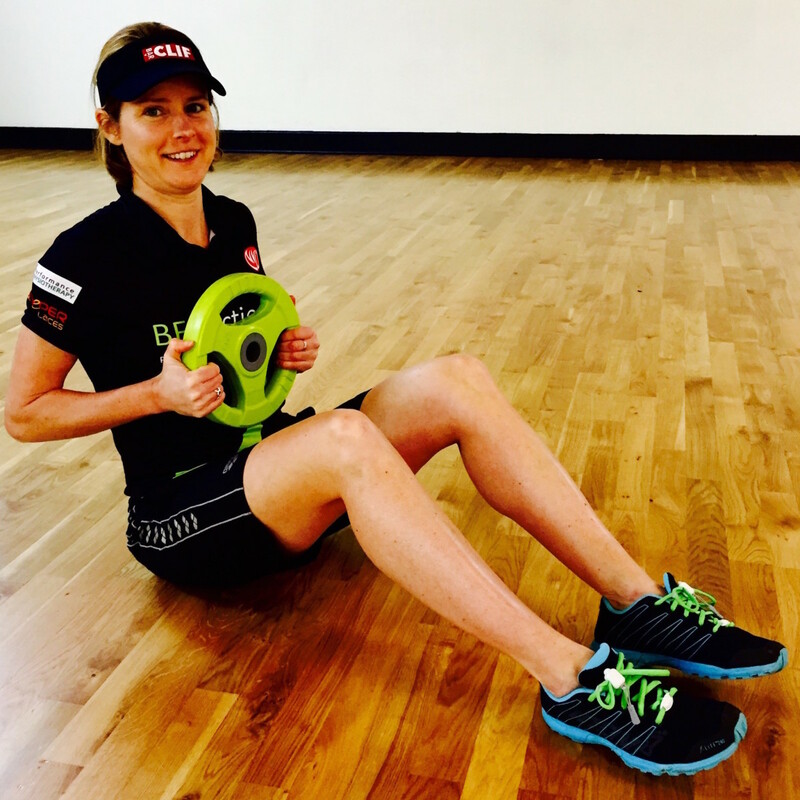 BFunctional, Performance and Nutrition Coaching, is driven by Beth Fowler, P.E. 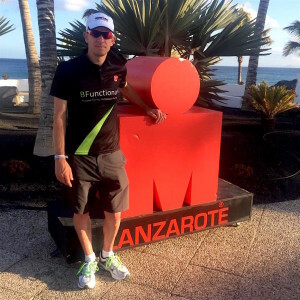 Teacher, Exercise Professional, BTF Coach and IRONMAN Certified Coach. 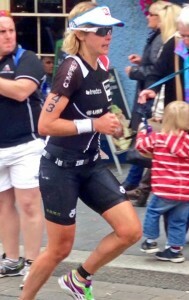 An ex-Professional IRONMAN athlete, competing in many IRONMAN races internationally. 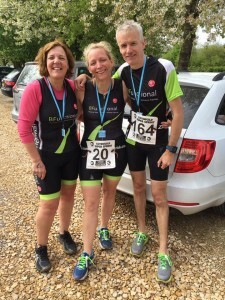 The coaching system is professional, personalised performance-based coaching within an inclusive community and a fun, social environment that makes members feel part of a team. 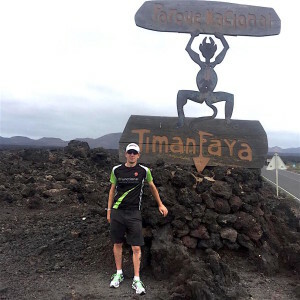 The systems are specifically designed from the ground up to support and improve both the physical and mental health, also the performance needs of the Team BF athletes. This supports the desire to challenge, to compete and in continual pursuit of the athlete’s best. 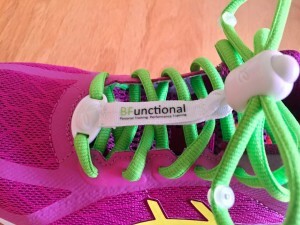 Beth is such a big fan of Greepers she has commissioned some BFunctional limited edition Greepers for her clients!